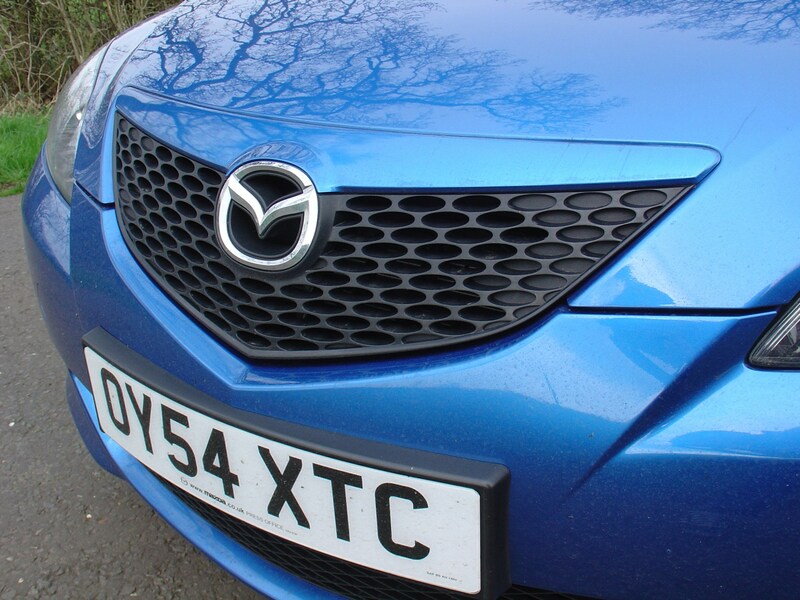 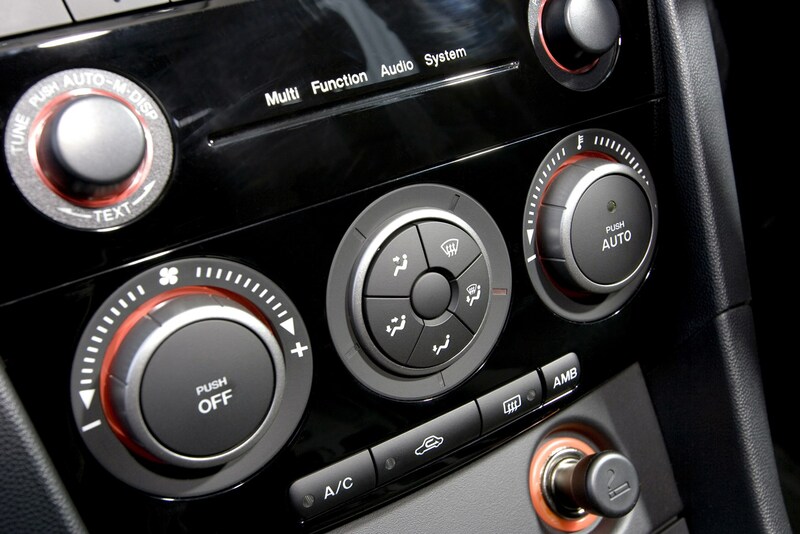 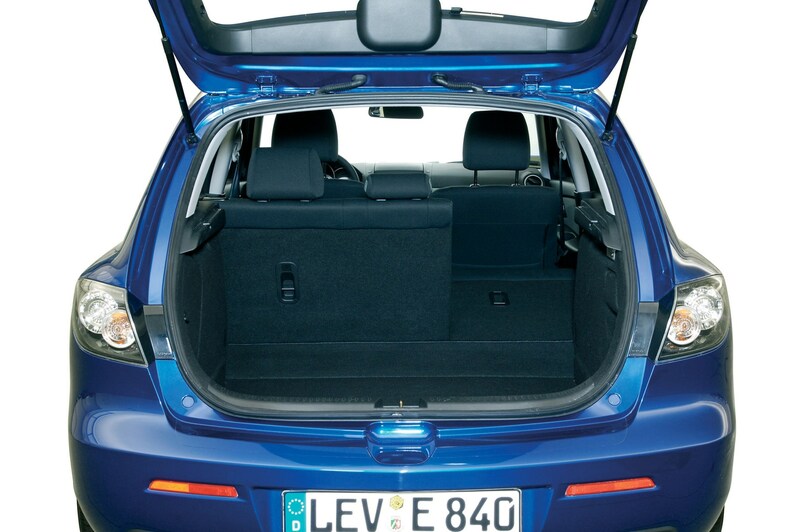 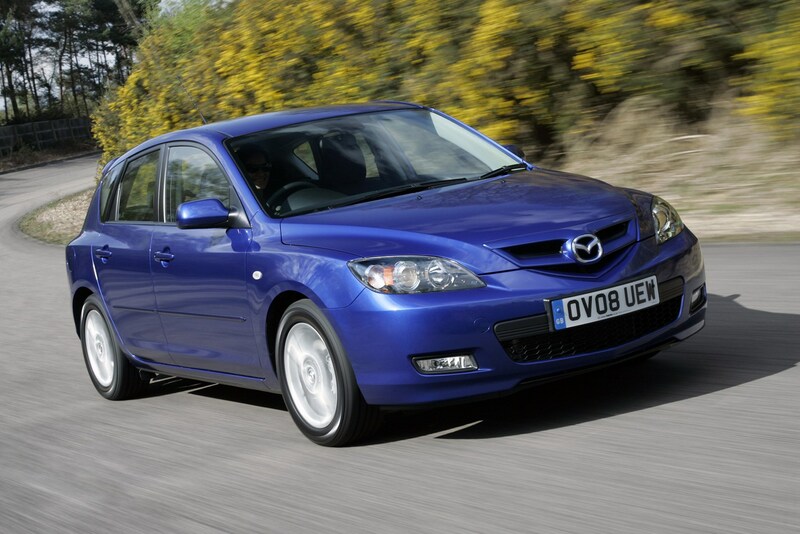 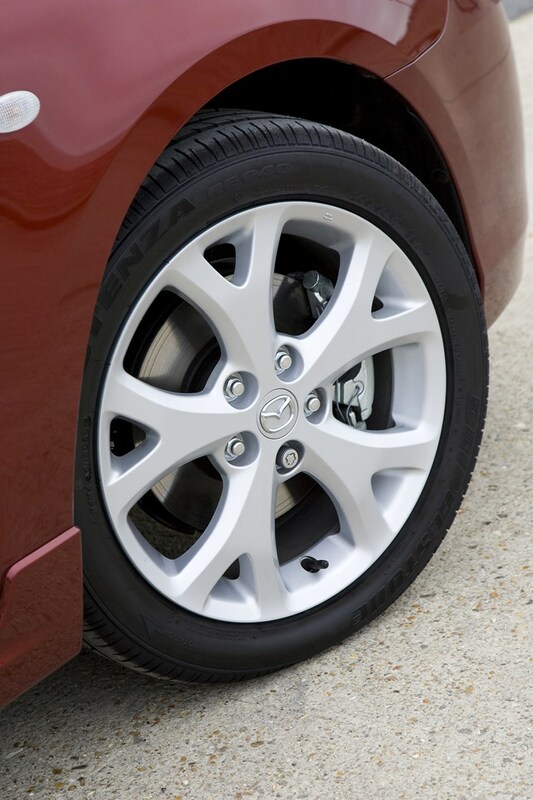 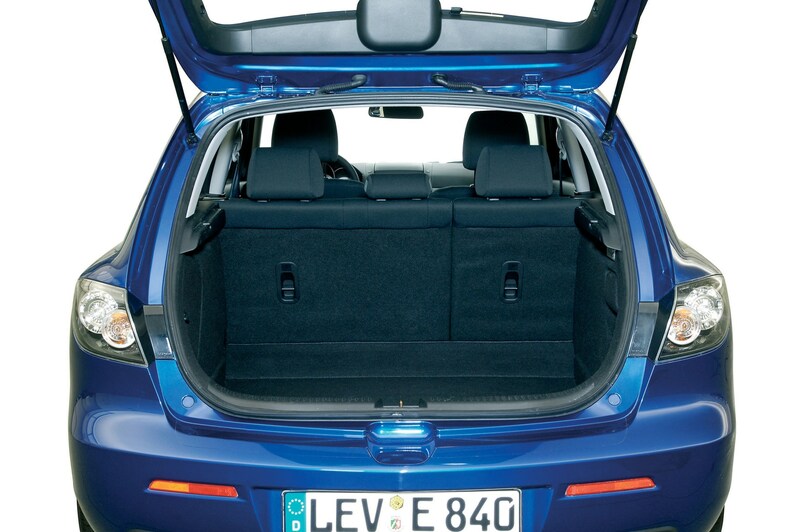 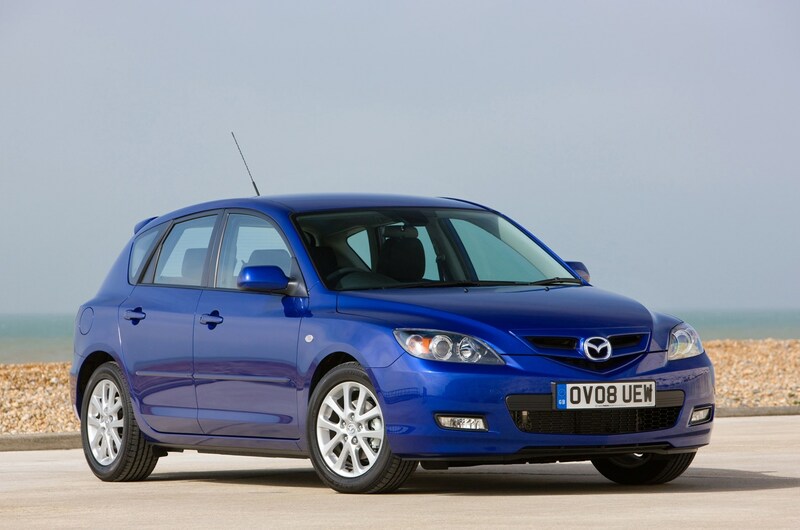 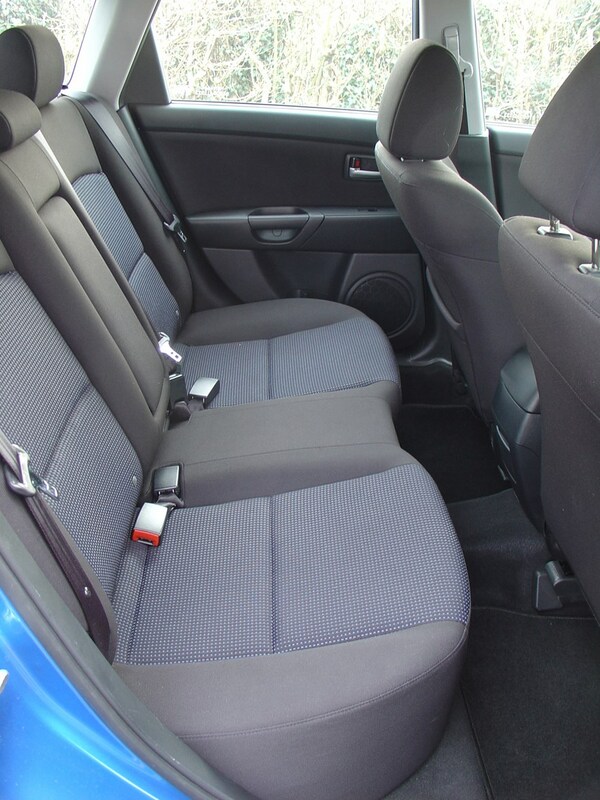 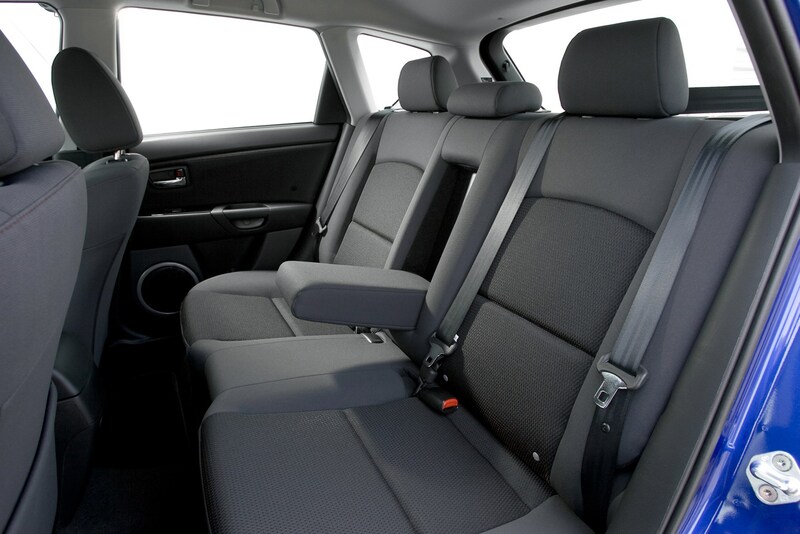 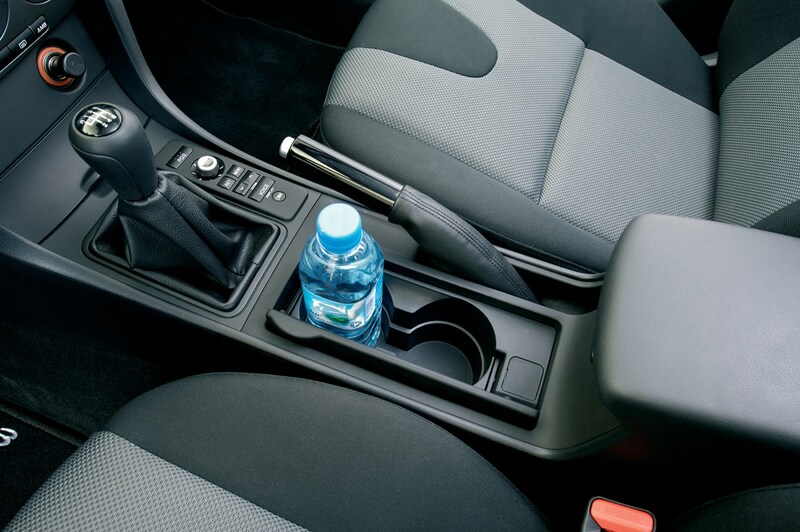 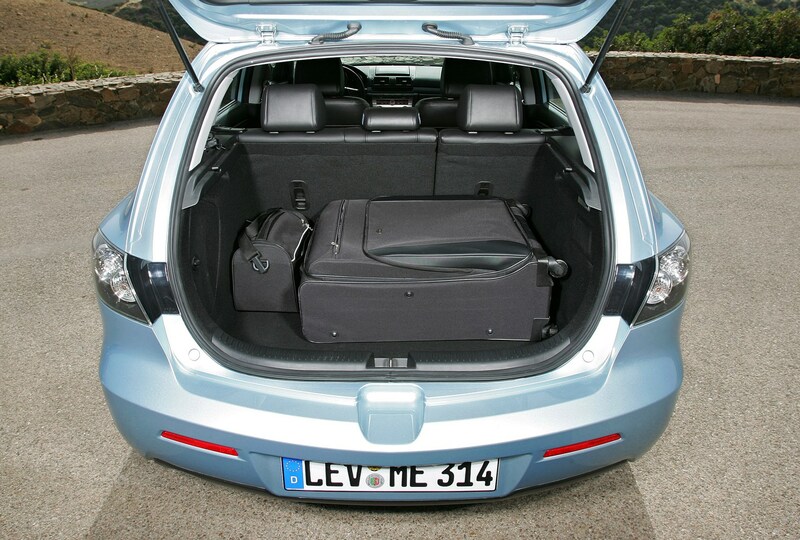 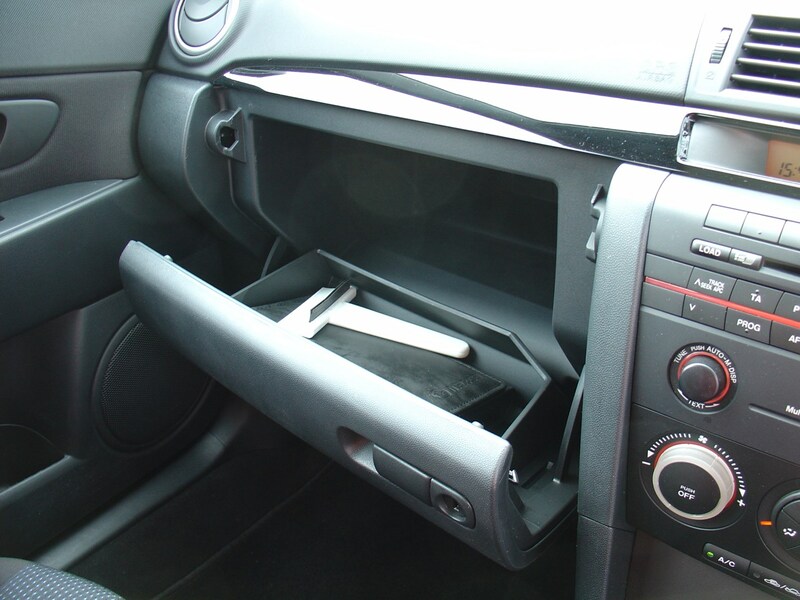 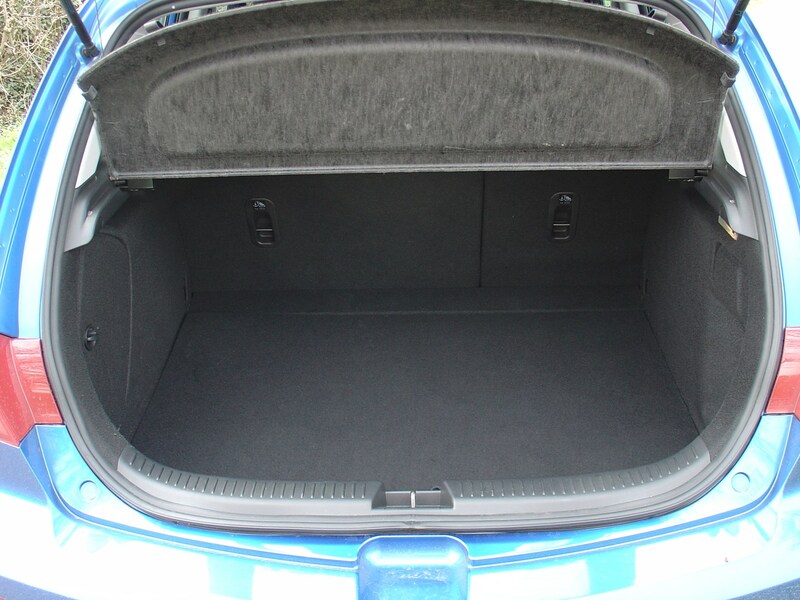 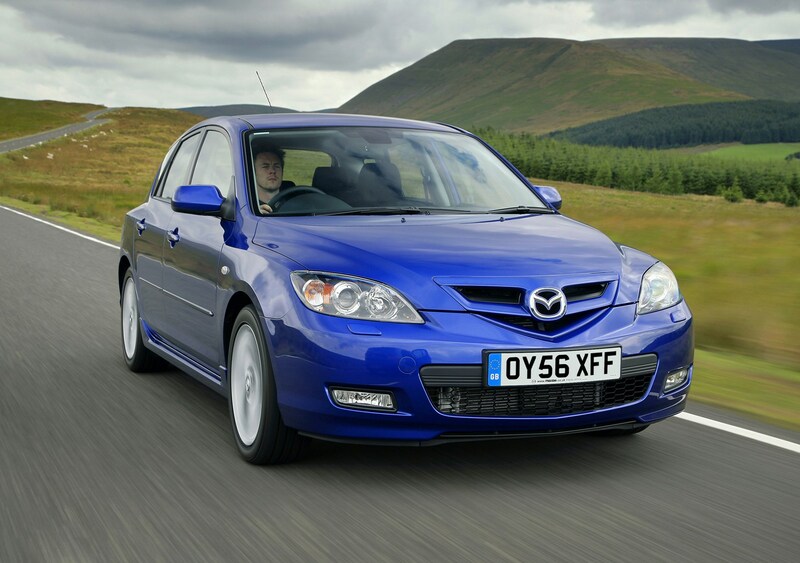 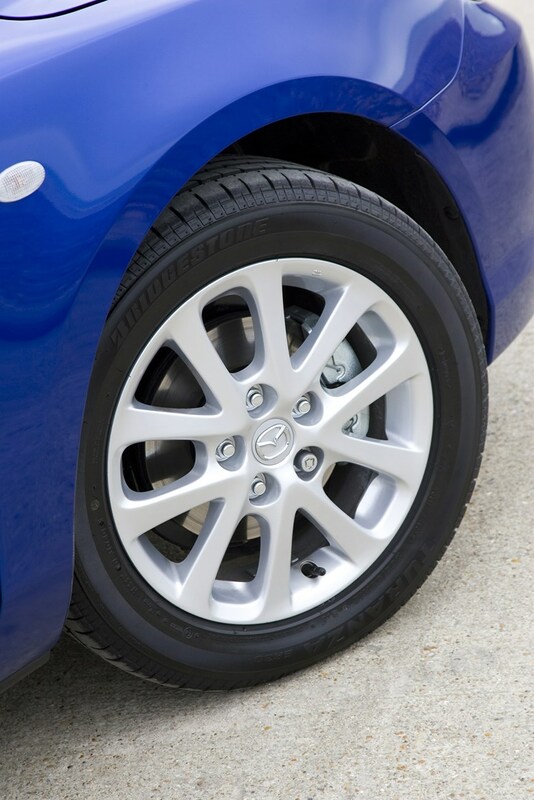 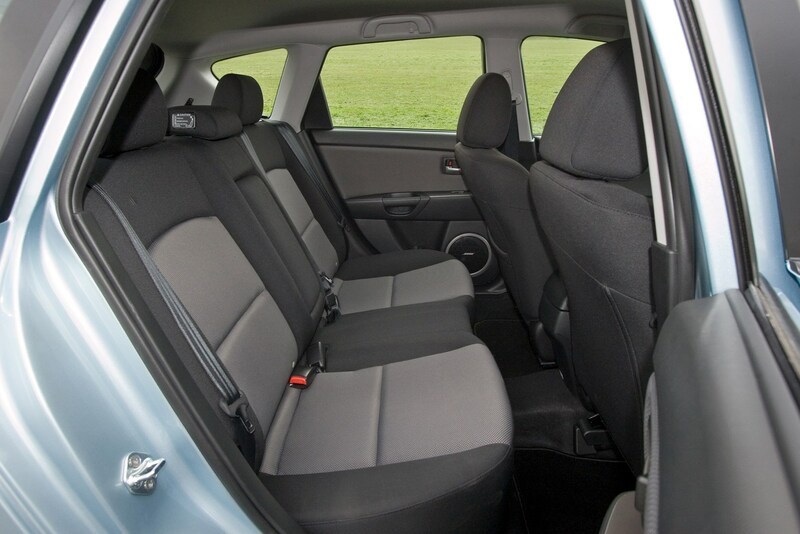 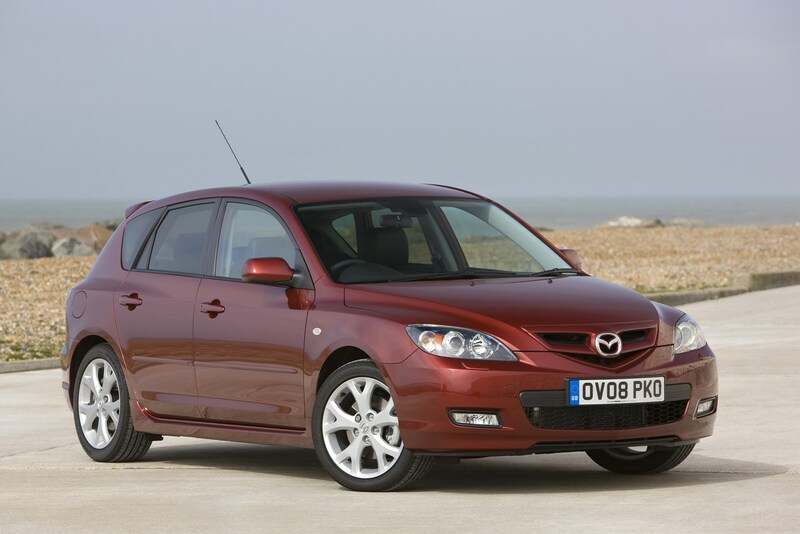 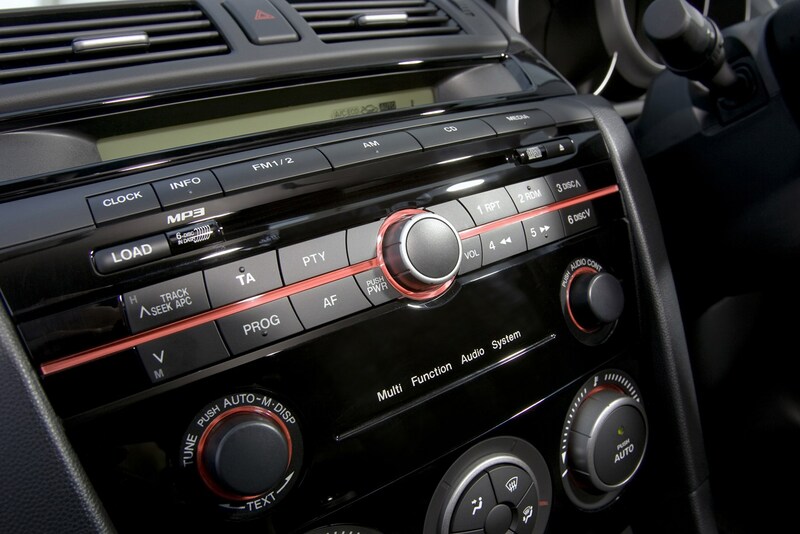 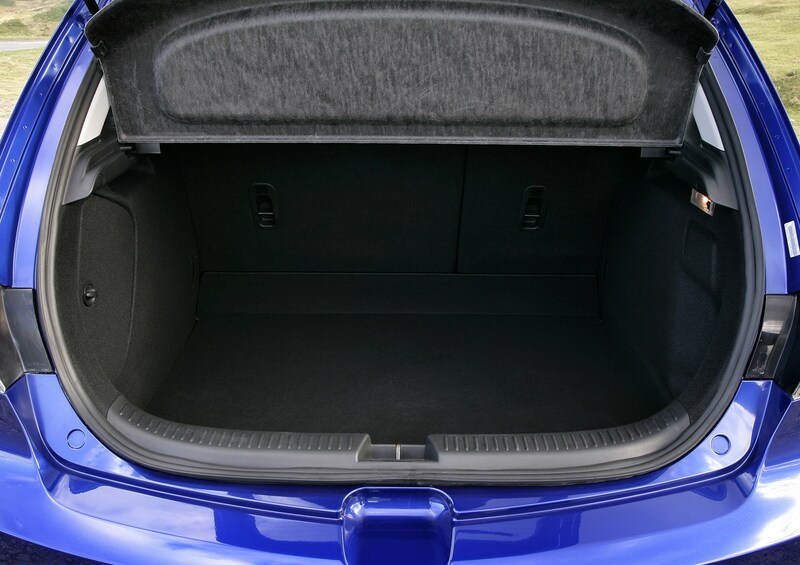 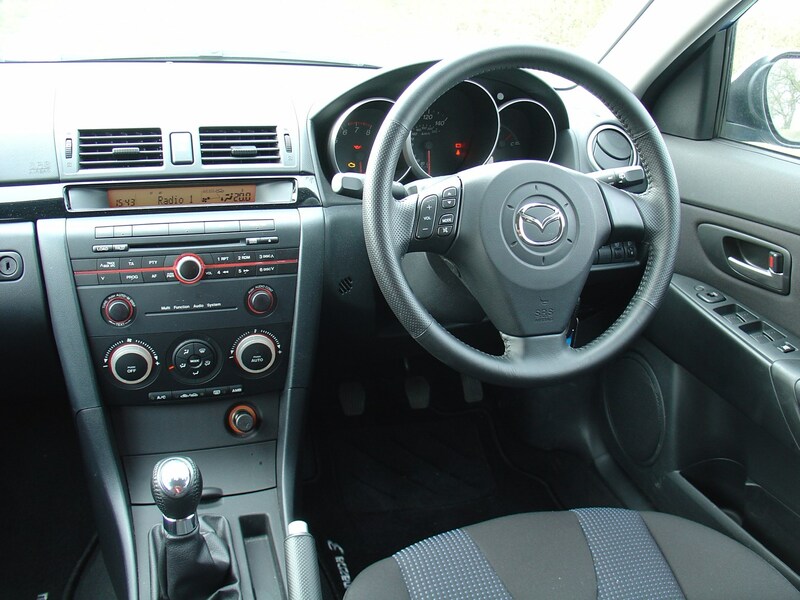 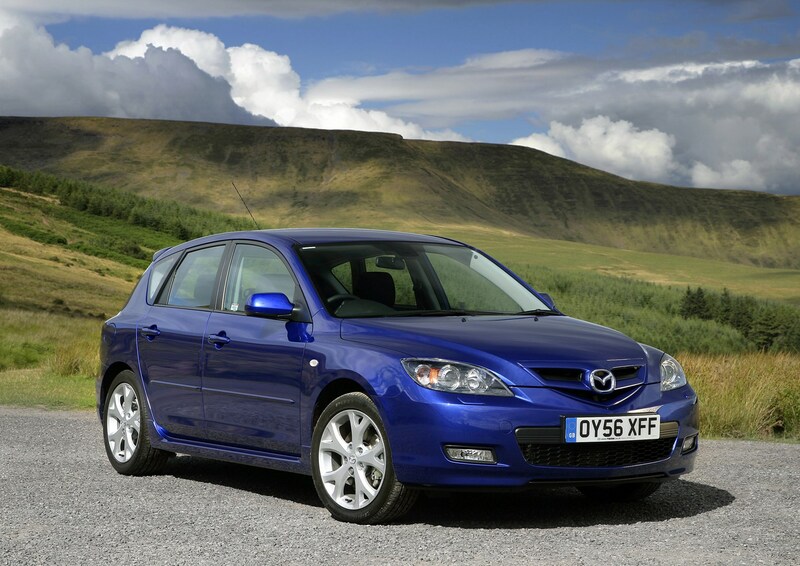 This car has been superseded by a newer model, click here to go to the latest Mazda 3 Hatchback review. 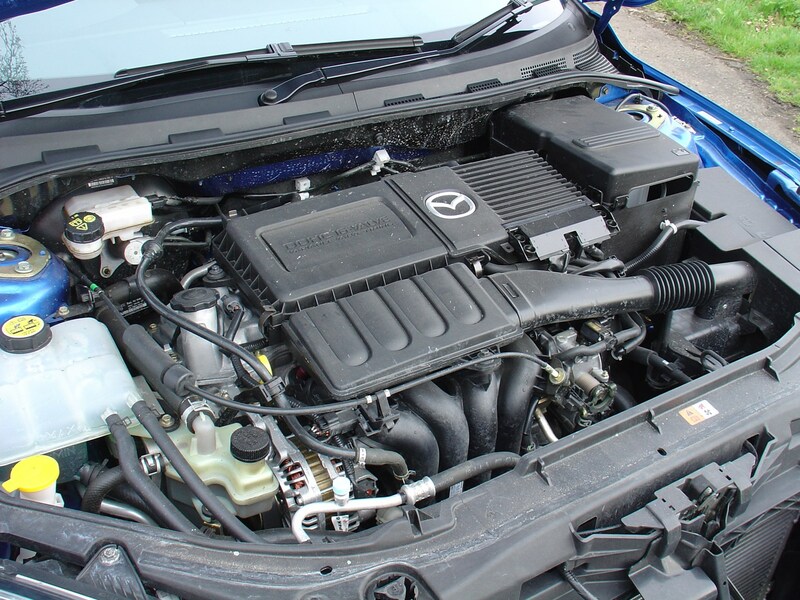 Insurance group: 9 - 34 How much is it to insure? 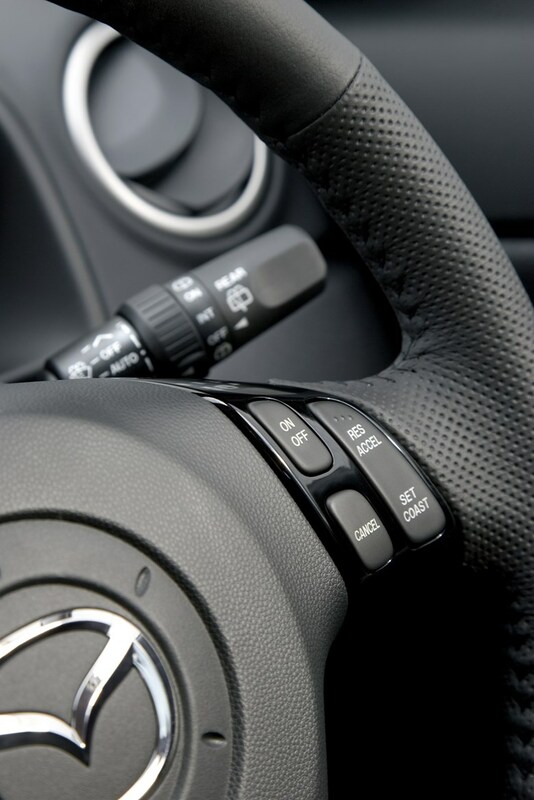 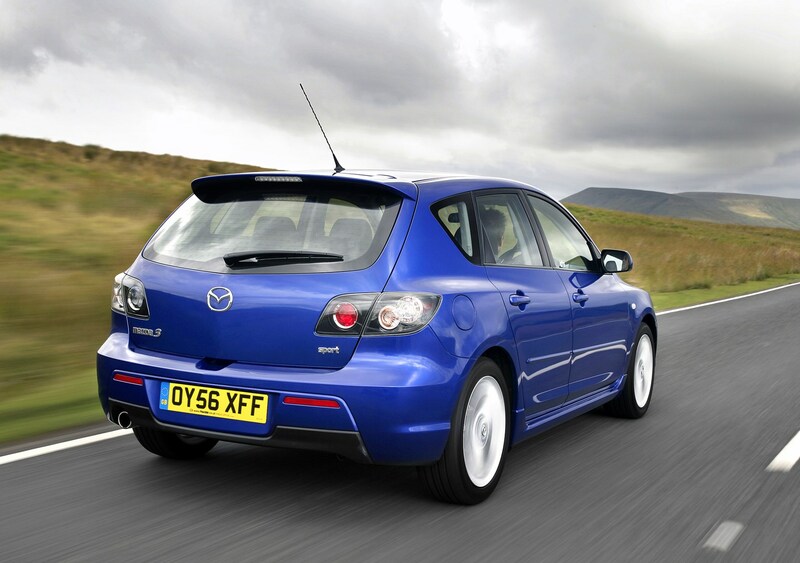 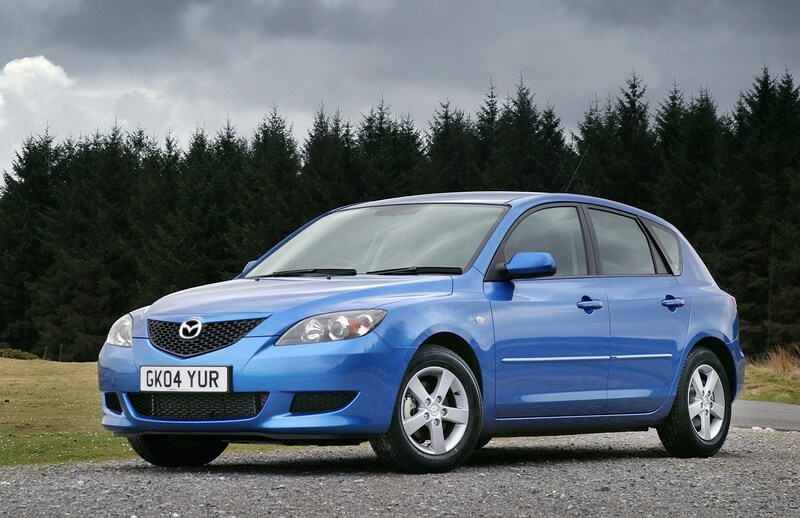 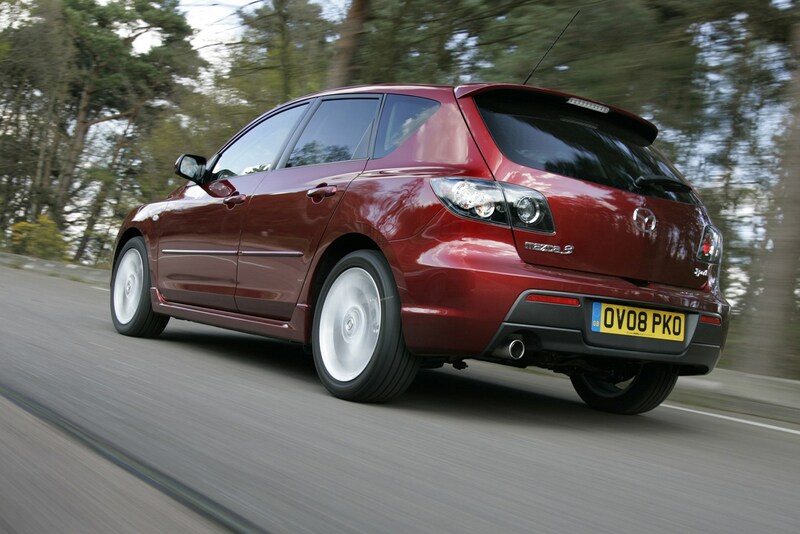 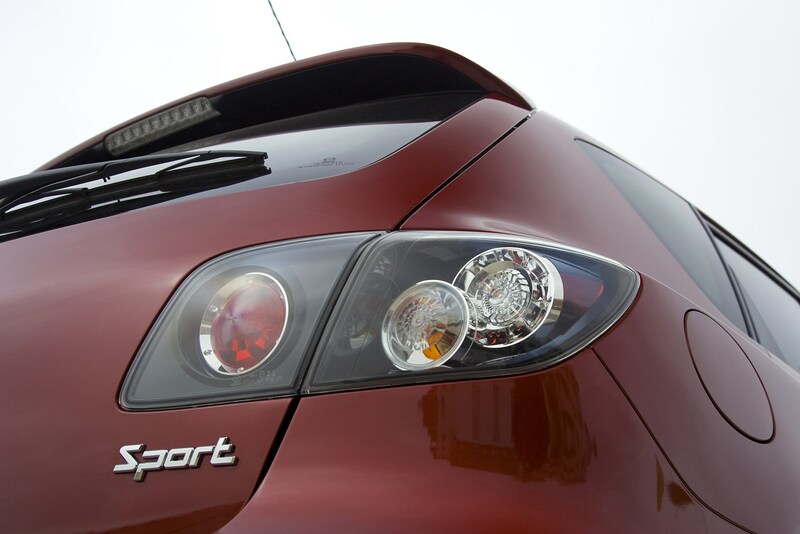 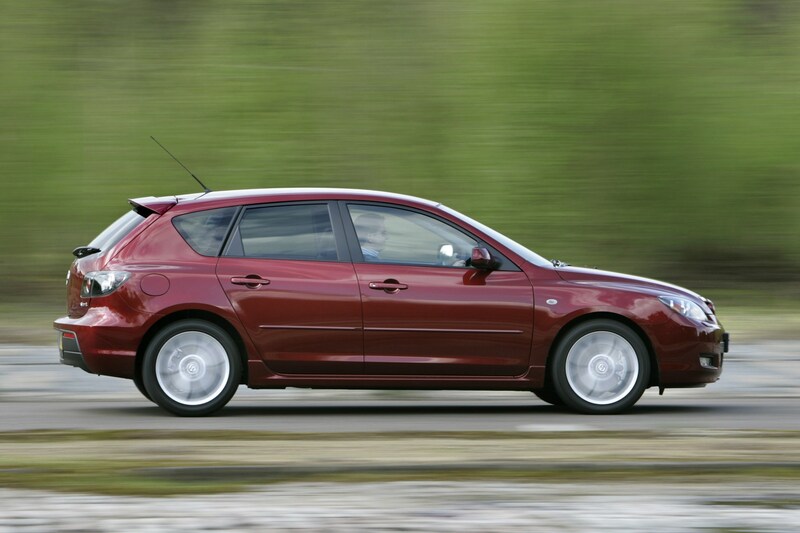 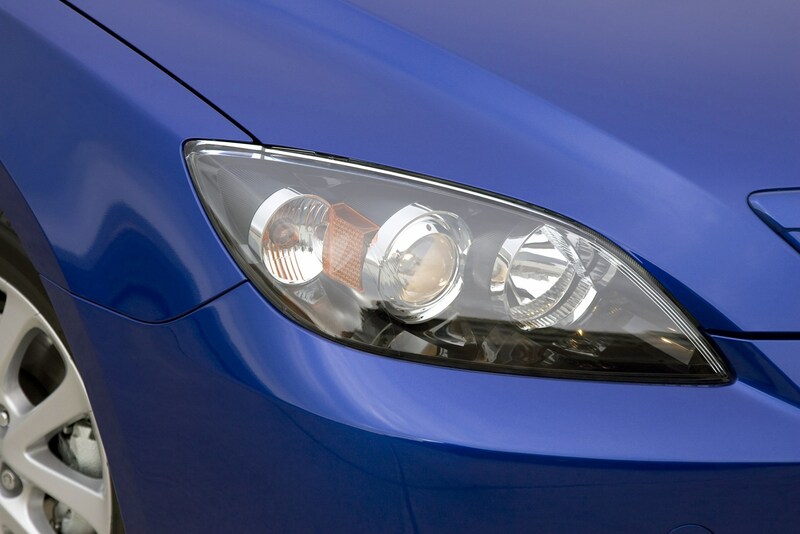 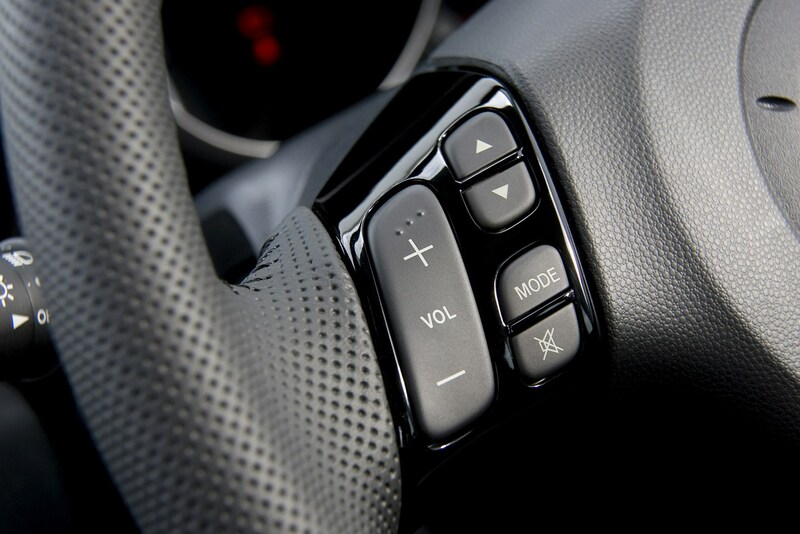 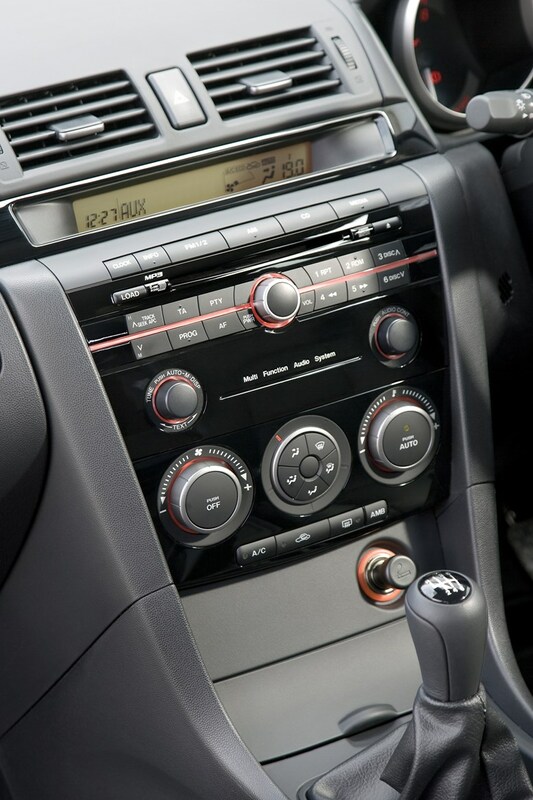 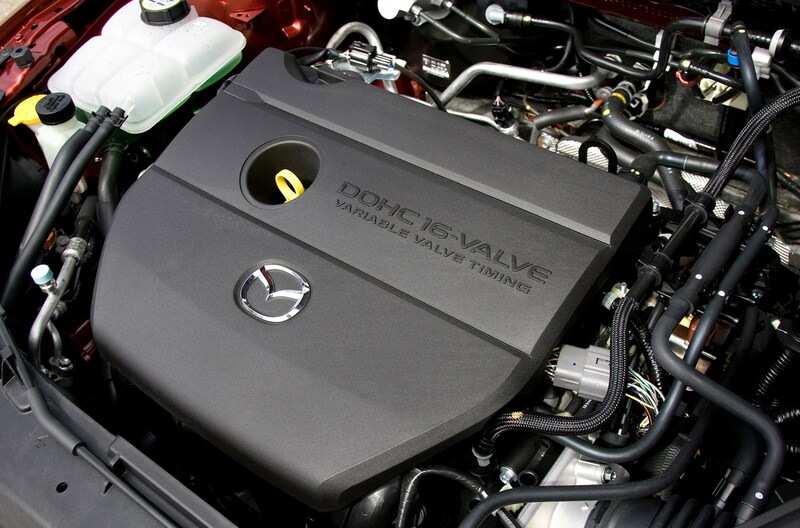 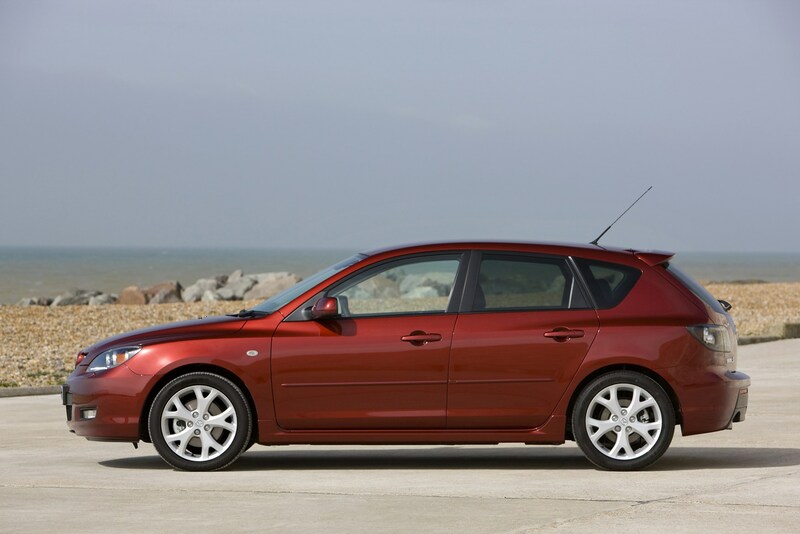 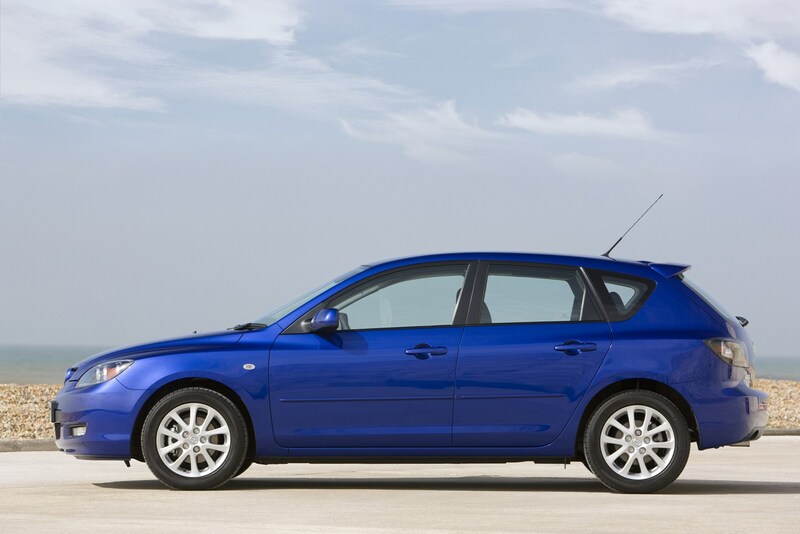 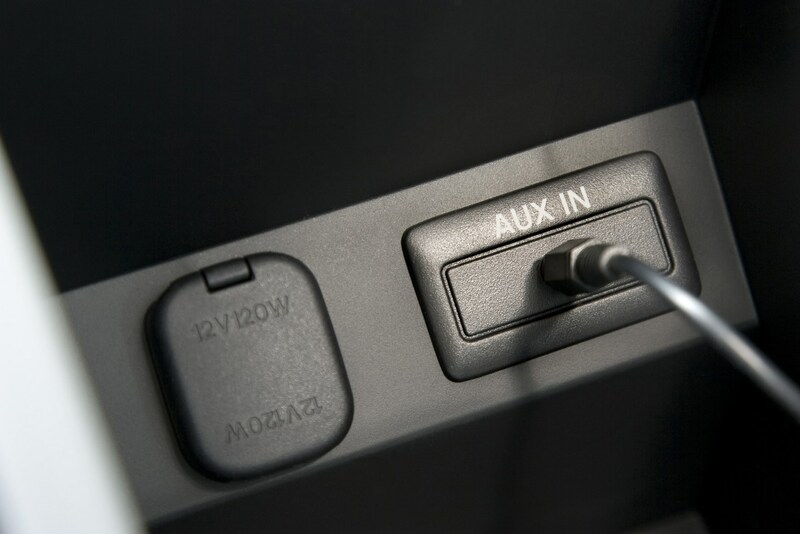 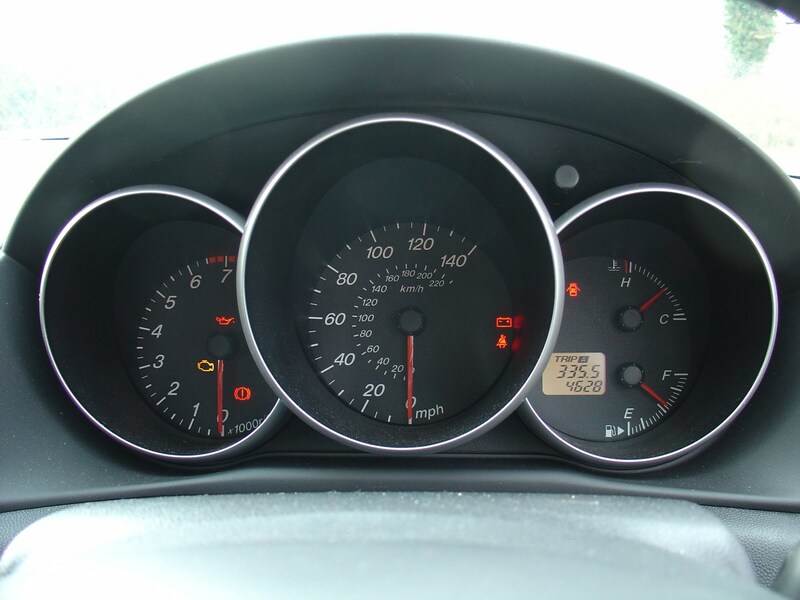 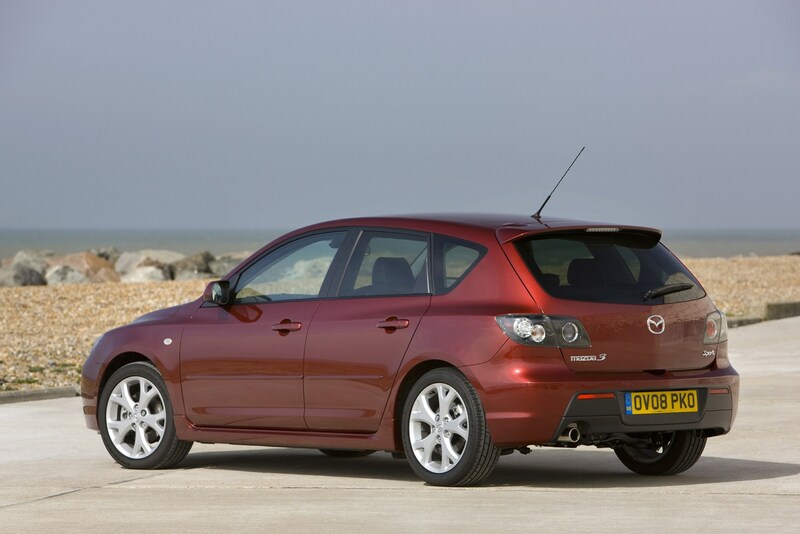 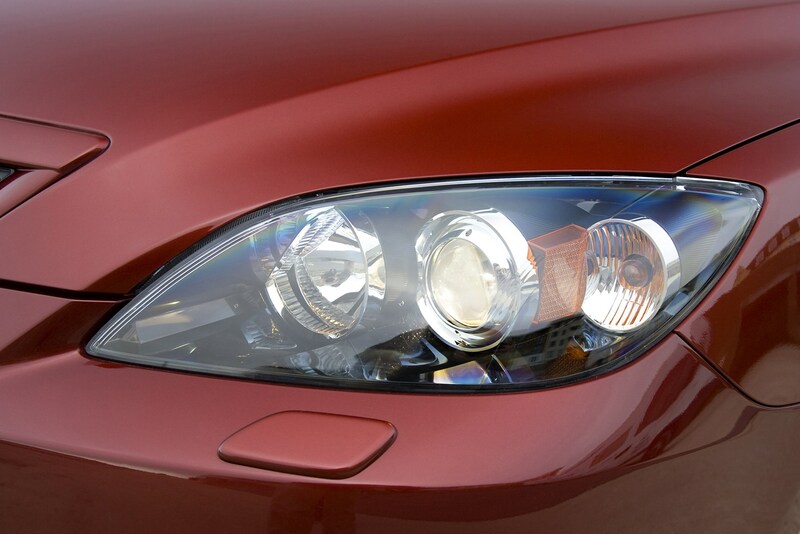 The 3 is Mazda's Ford Focus-size hatchback, with a dash of style from the RX-8 coupe. 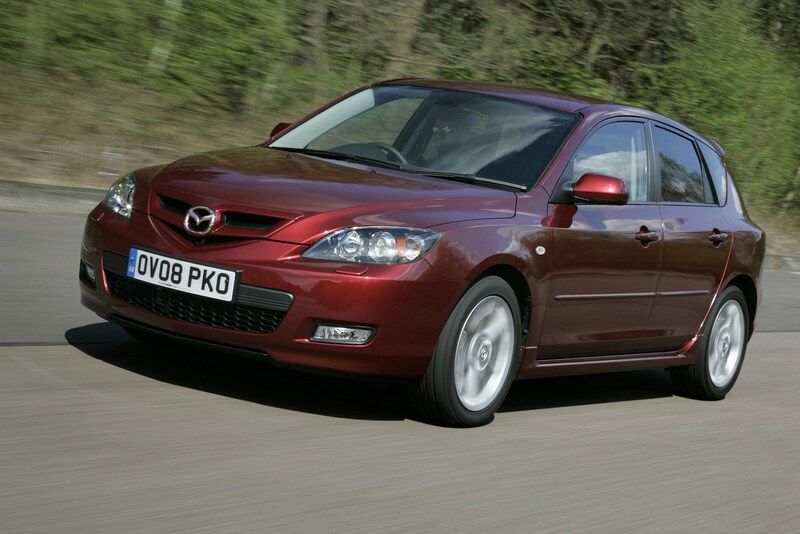 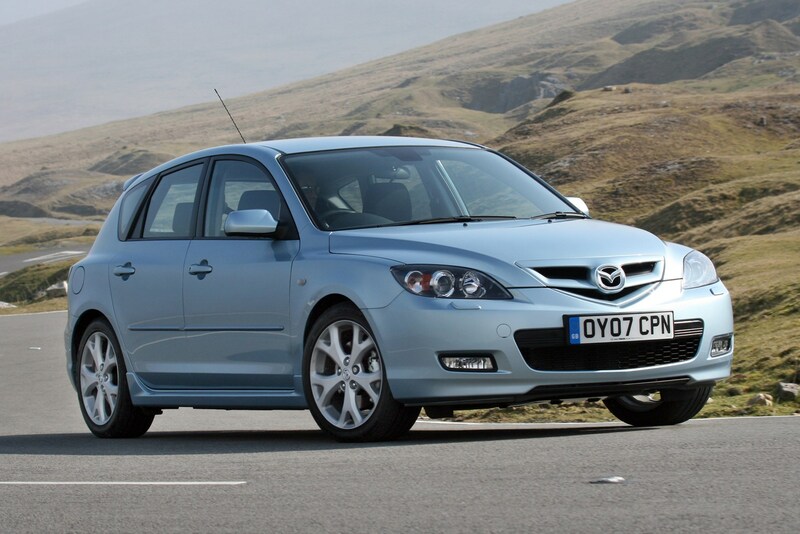 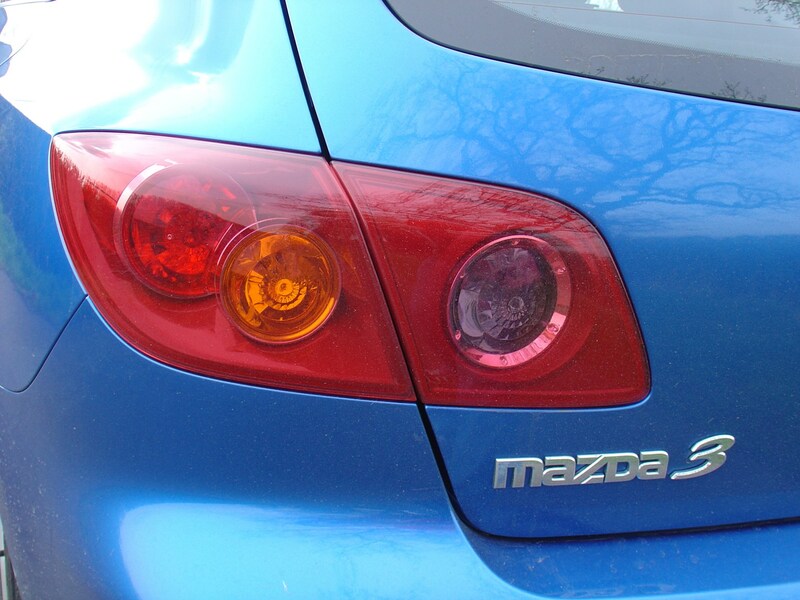 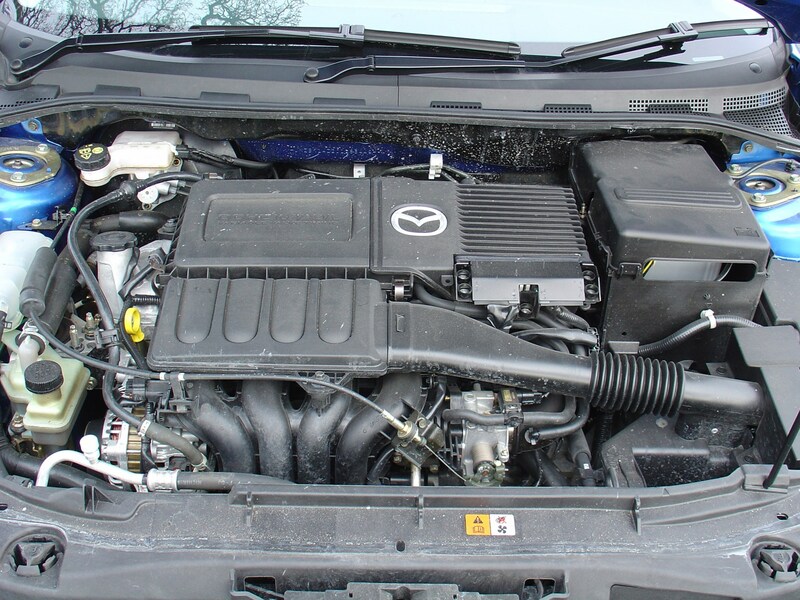 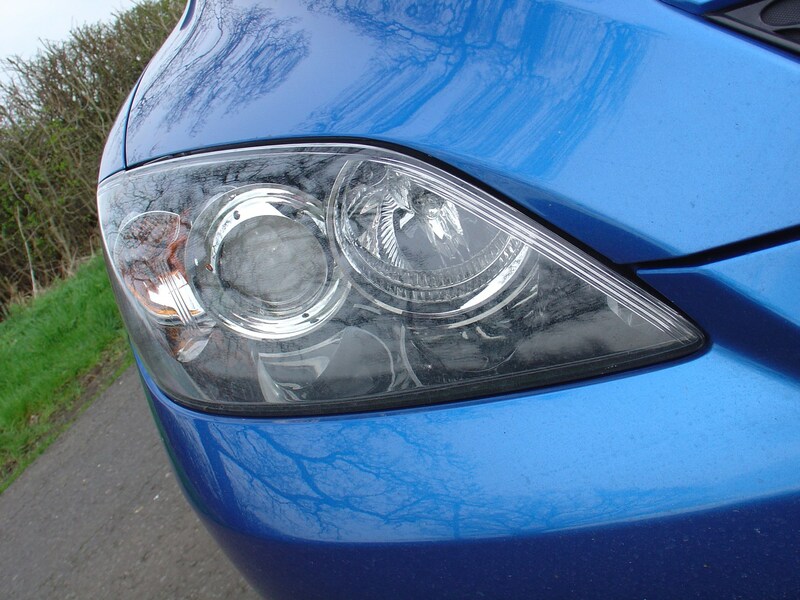 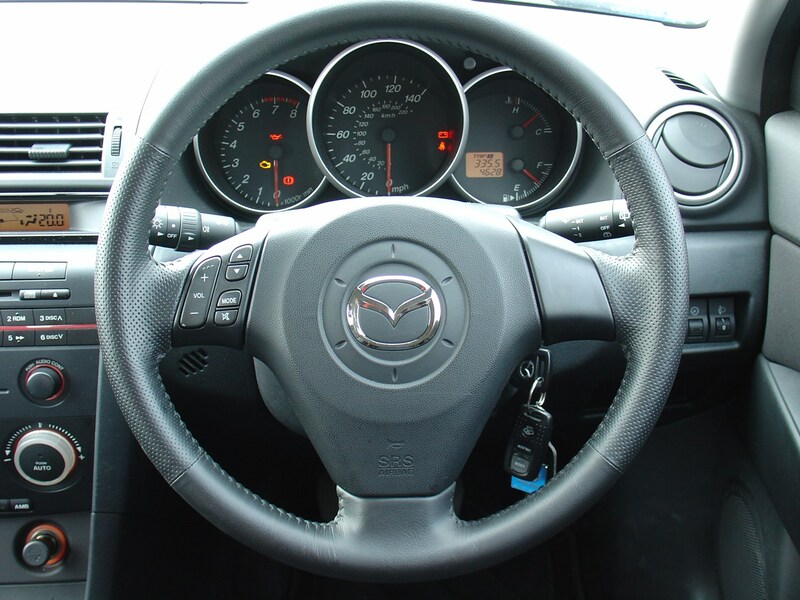 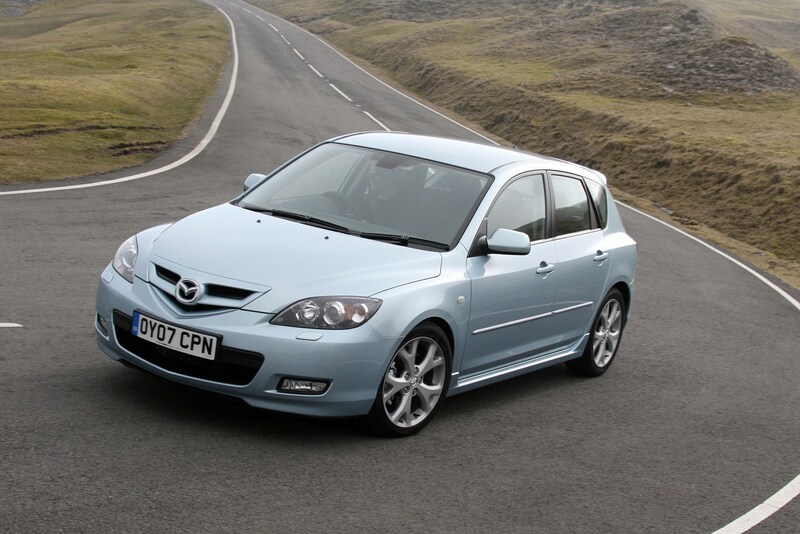 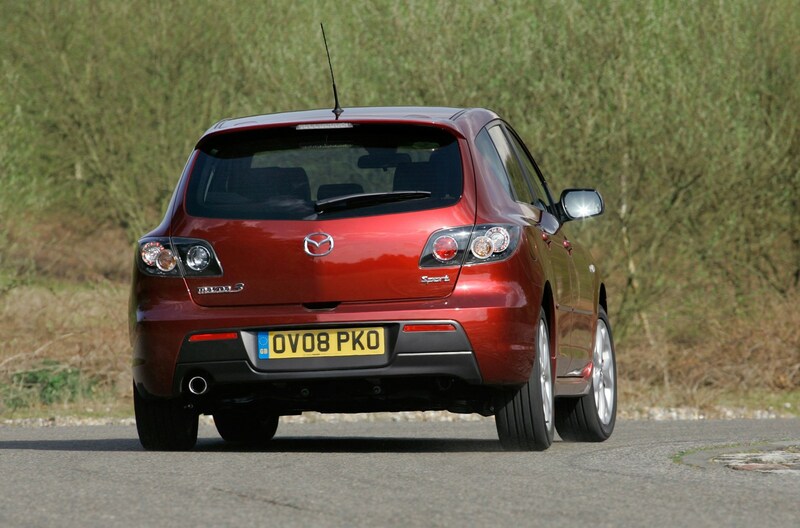 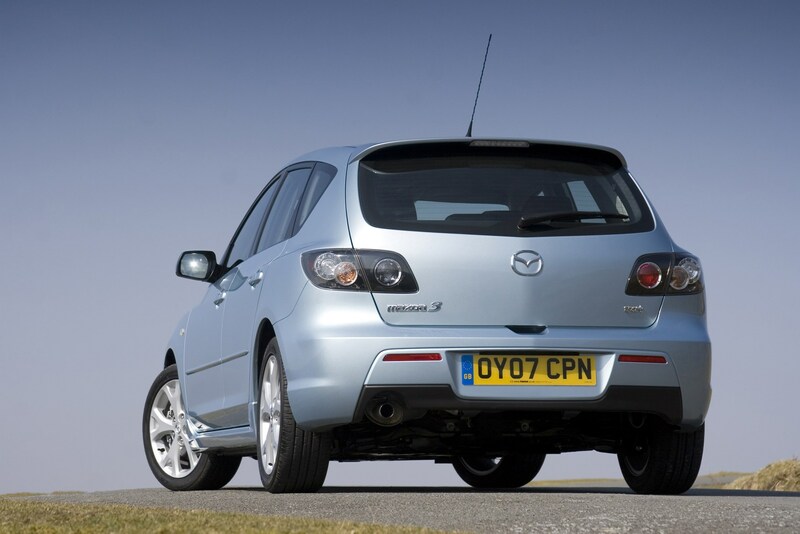 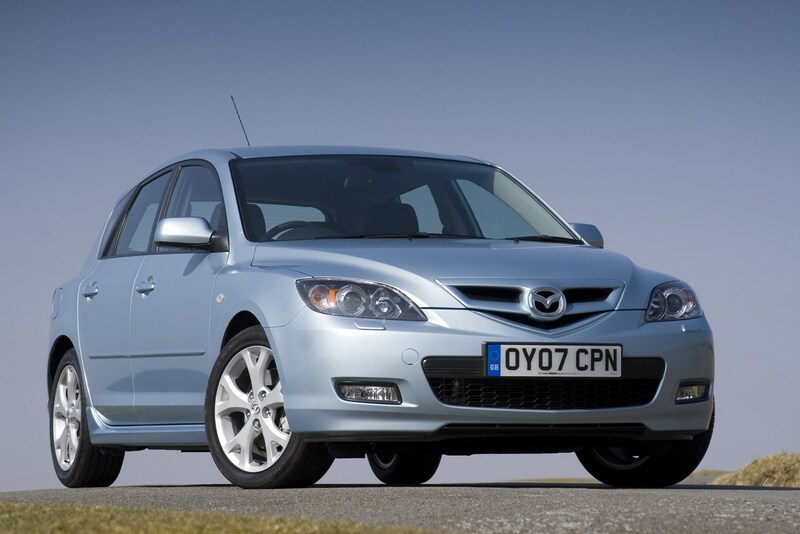 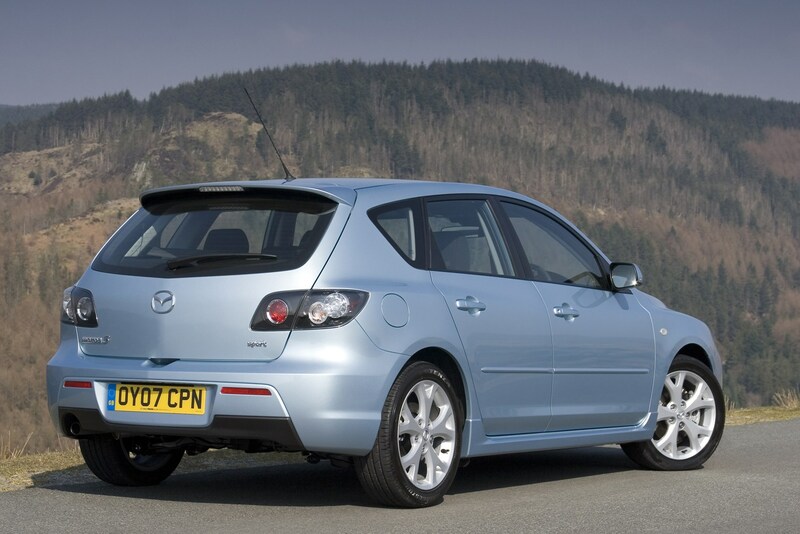 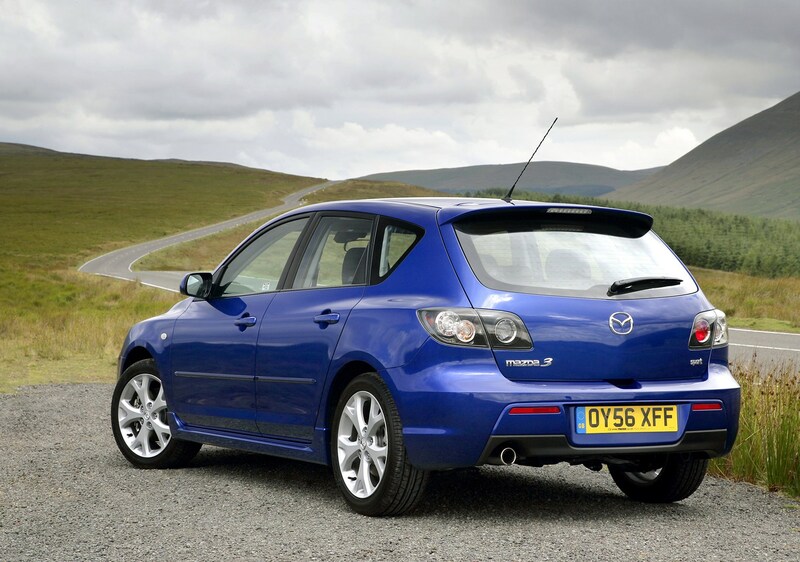 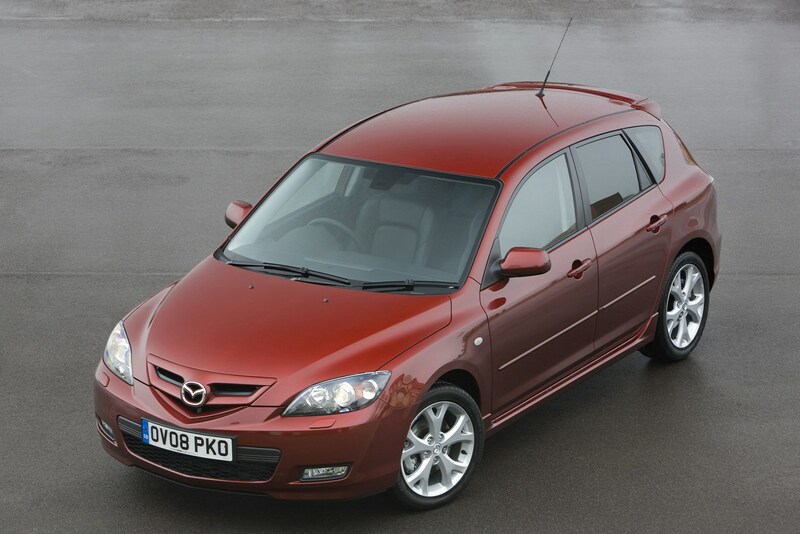 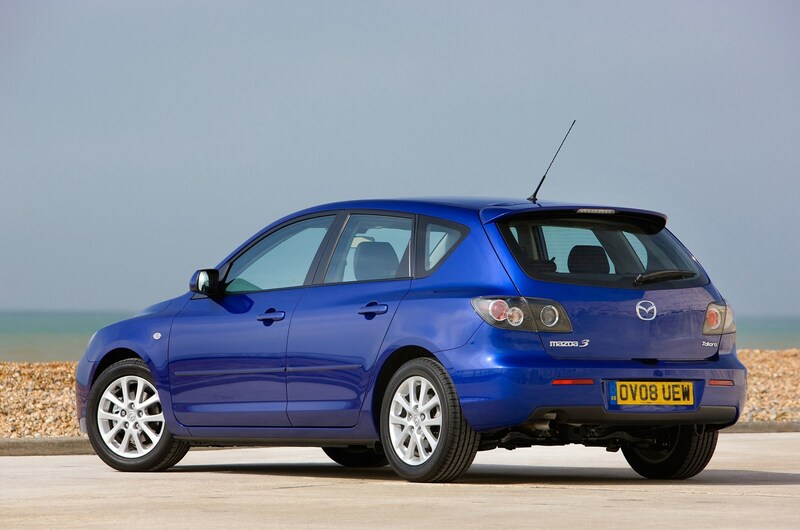 It follows in the vein of other recent Mazdas, which means it's good to drive, very reliable, well equipped and spacious. 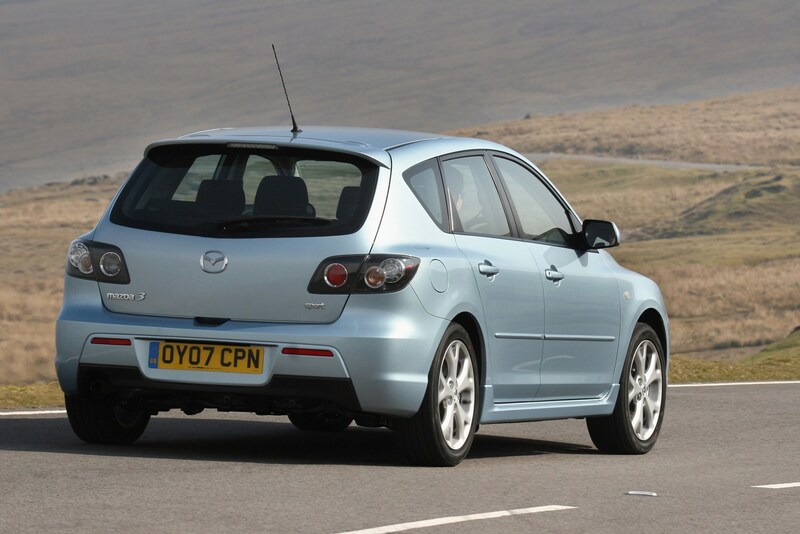 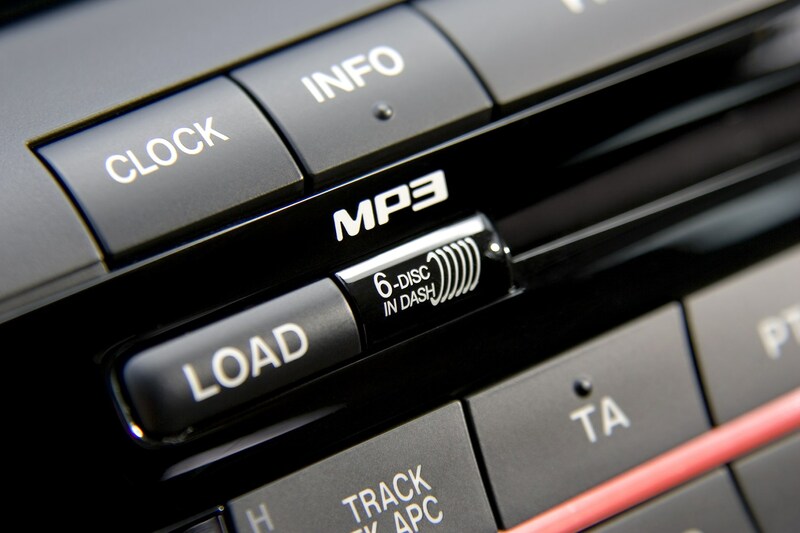 Unfortunately the once exciting design now looks bland and the 3 hasn't aged particularly well - inside or out. 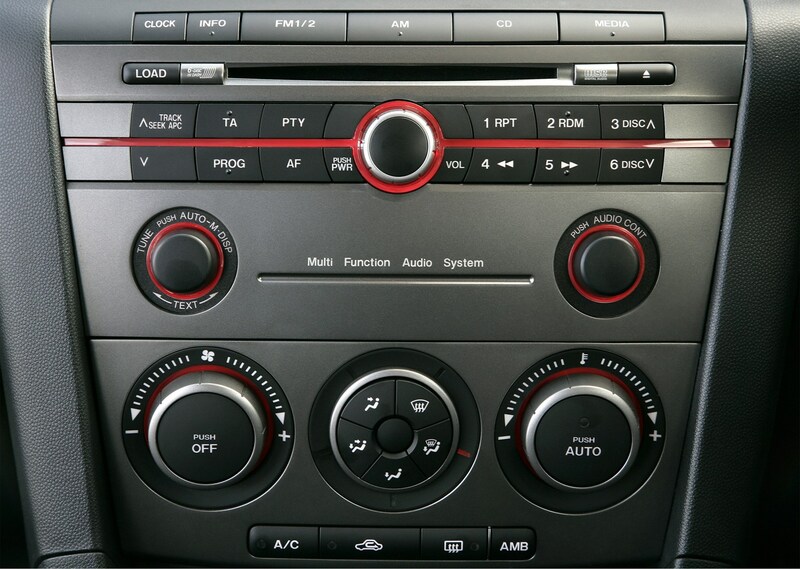 The cabin has some cheap plastics and the design is drab. 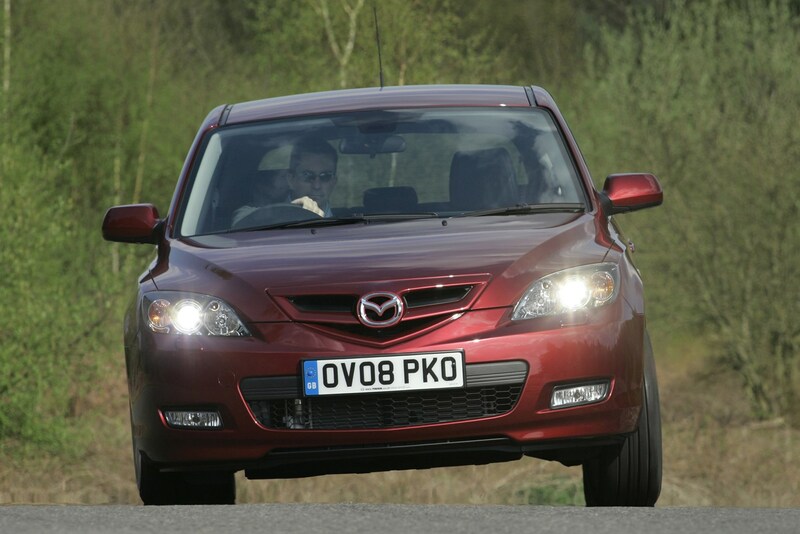 There's a decent choice of engines though, including some economical diesels while a facelift in 2006 including a new front end and changes under the skin that made it better to drive. 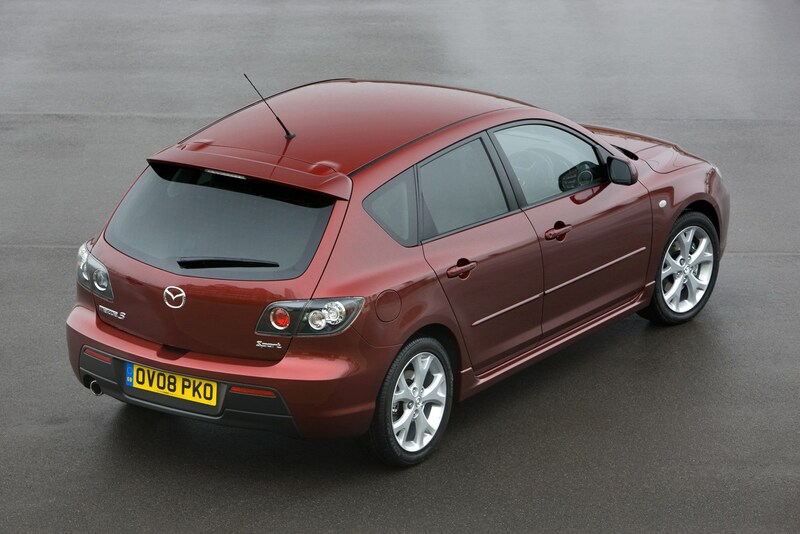 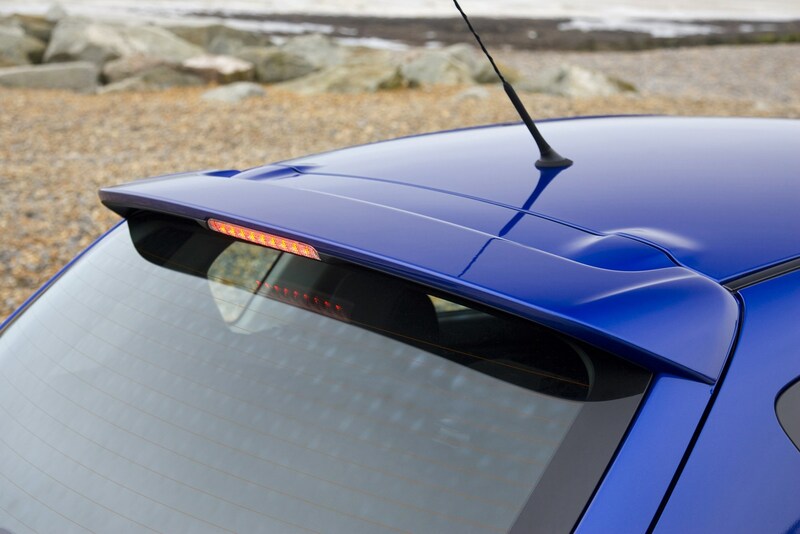 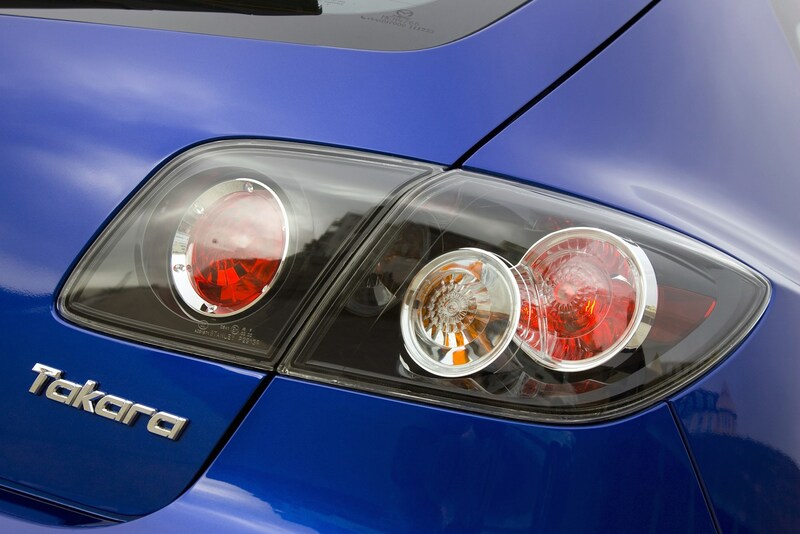 Further revisions followed in 2008 which made the trim levels simpler and improved equipment levels while a Takara model was launched that comes with sporty looks, a rear spoiler and unique alloys. 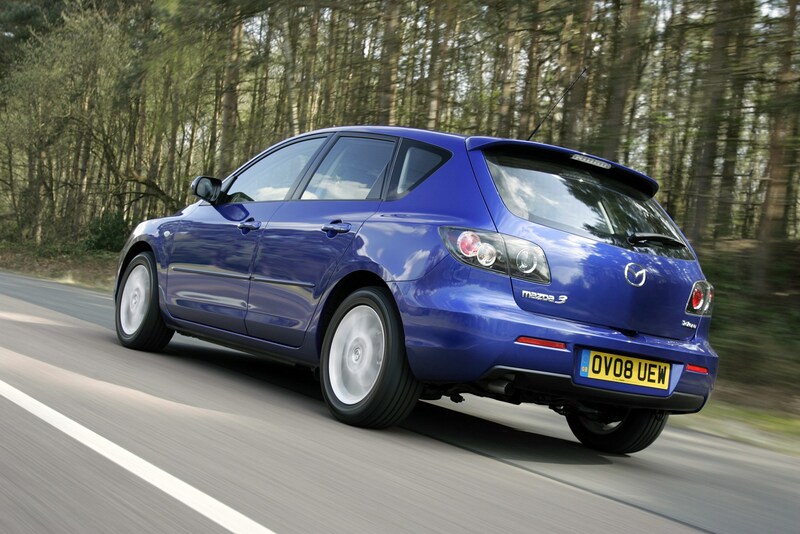 While it's a worthy hatchback, newer rivals have more panache and refinement.